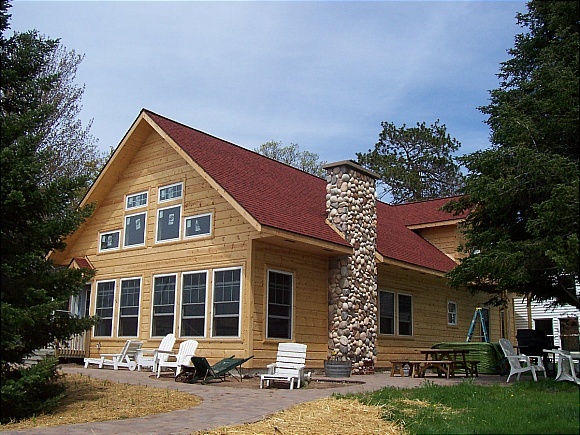 Mike Hansen Construction LLC, well-known Hayward, Wisconsin general contractor, providing a full spectrum of services in custom, conventional, log, remodeling projects, redesigns and additions. 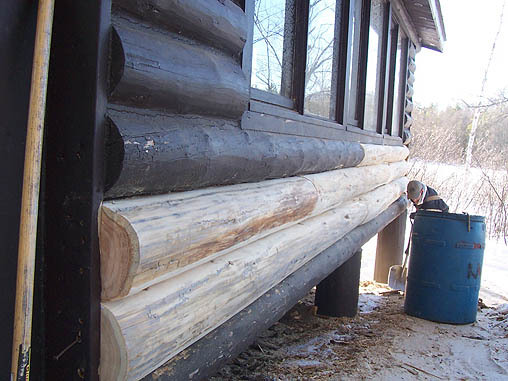 Hansen Construction specializes in custom log building, accents & railings, log home restoration, scheduled log maintenance plans & repair services. 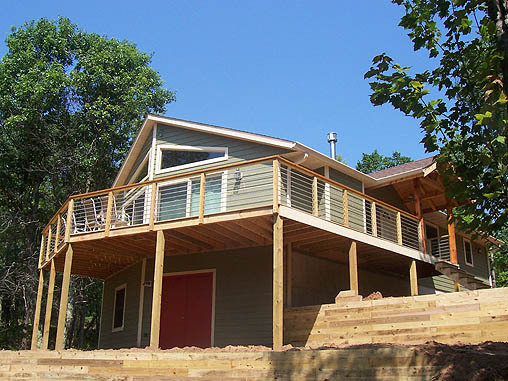 Mike Hansen Construction LLC is a licensed, bonded and insured general contractor. 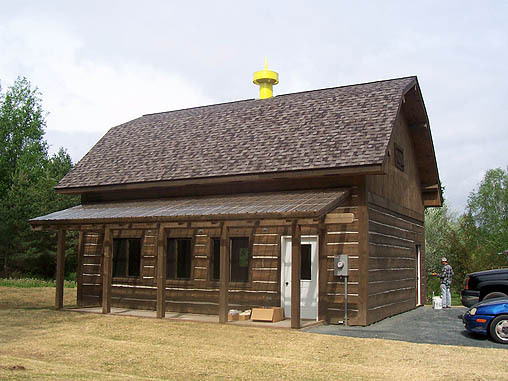 We build custom, conventional and log homes. 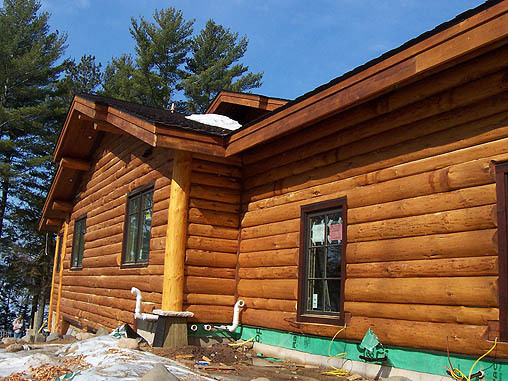 We specialize in log, timber and reclaimed wood projects and offer design and blueprint work. 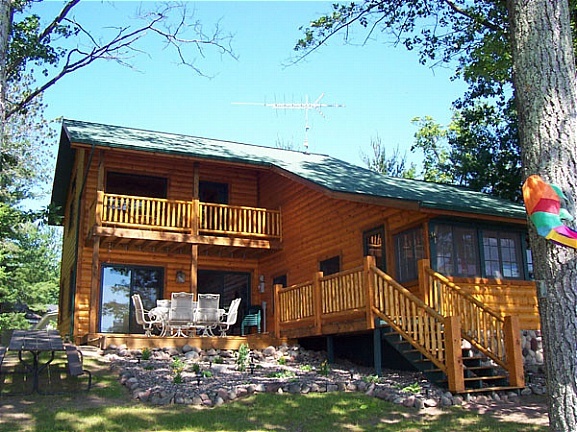 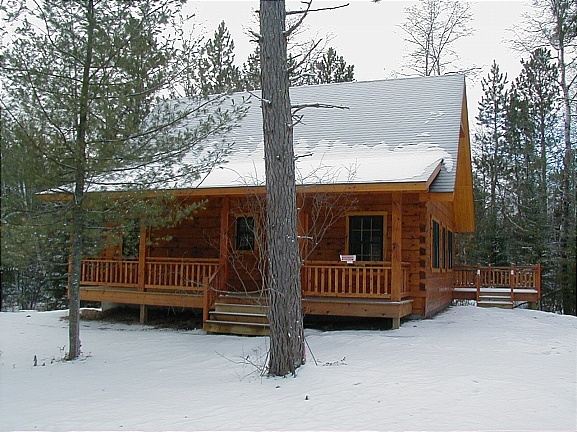 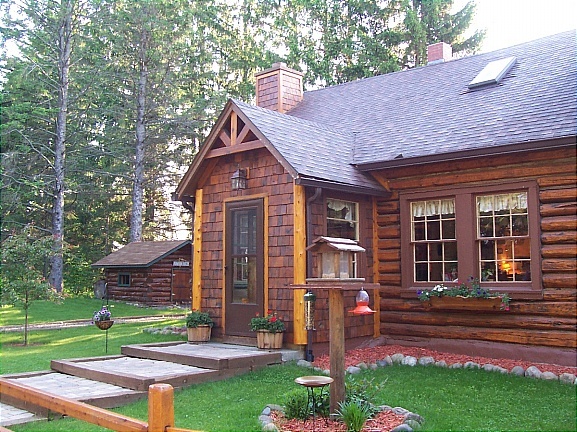 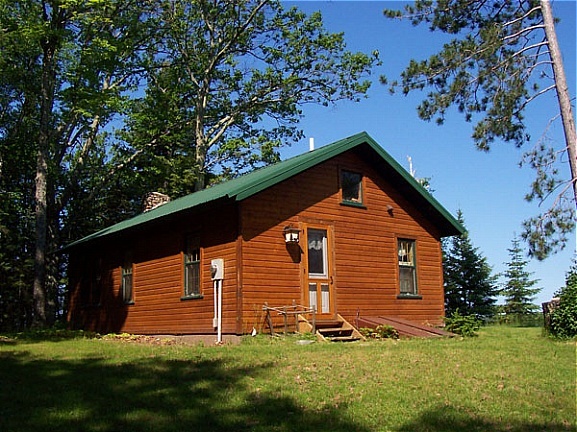 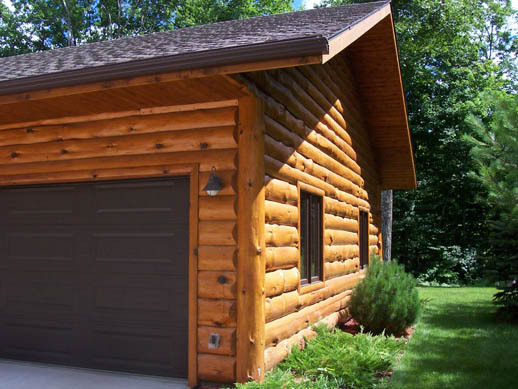 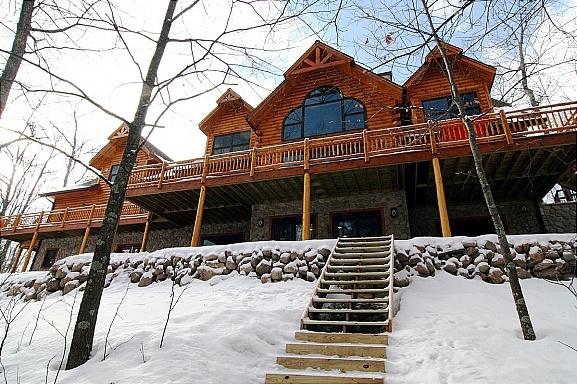 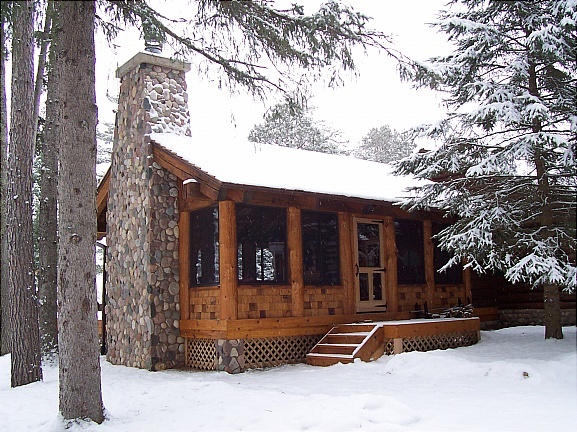 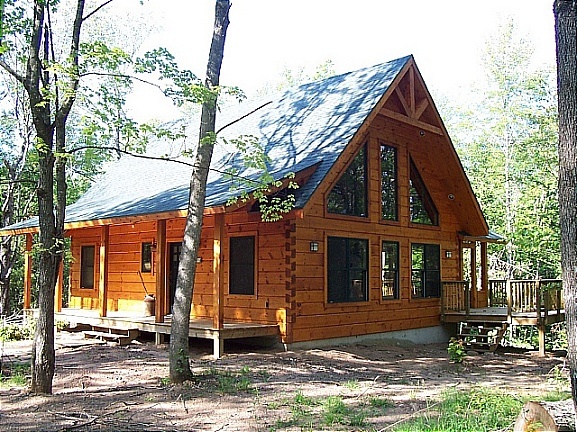 Hansen Log Homes is your Wisconsin log home builder. 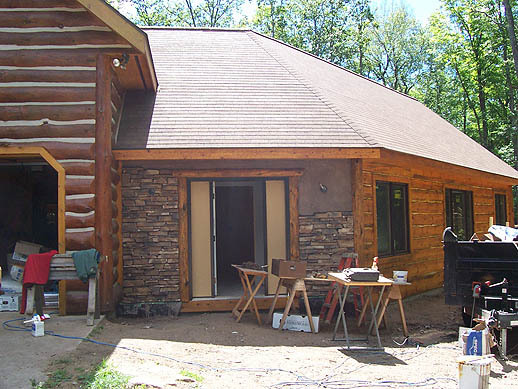 Let us transform your home with a remodel or tie in a beautiful new addition to your existing home. 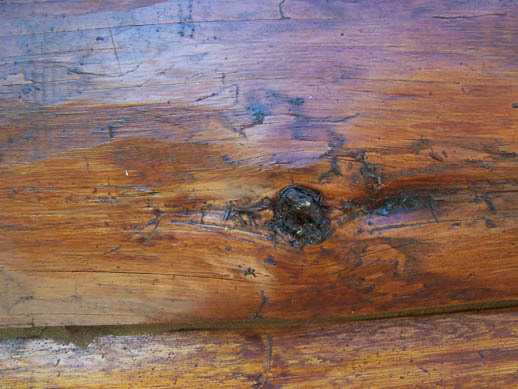 We offer creative design services and specialize in reclaimed timber, wood accents, rustic cabinetry, and reclaimed wood floors…remodeling with a special flair! 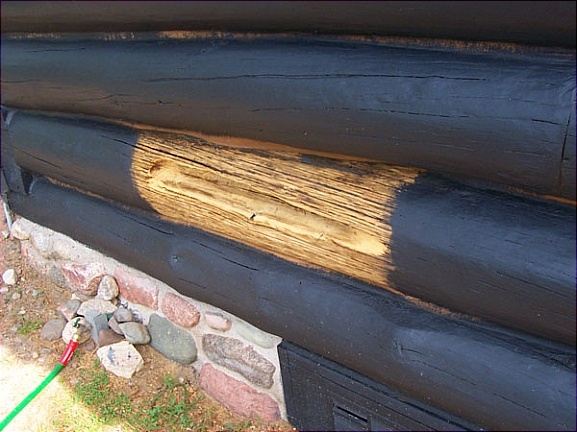 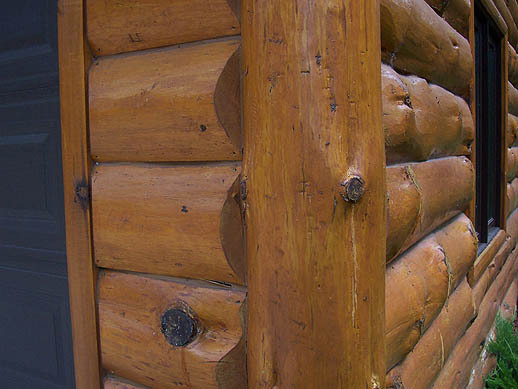 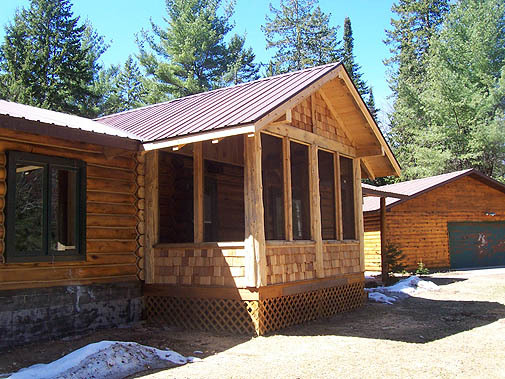 We have the experience to restore and maintain log homes and cabins including sandblasting, staining, chinking and finishing. 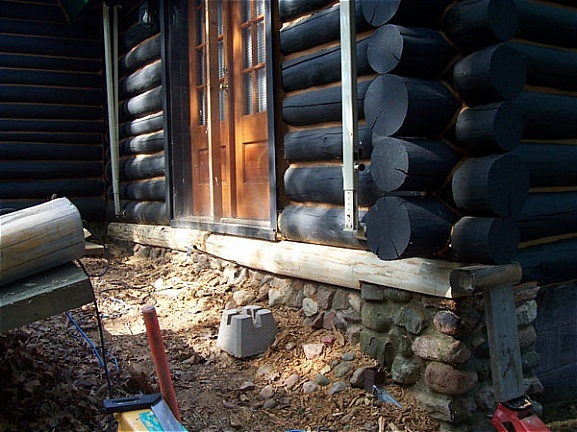 Ask Mike about getting on a 5 Year Maintenance Contract. 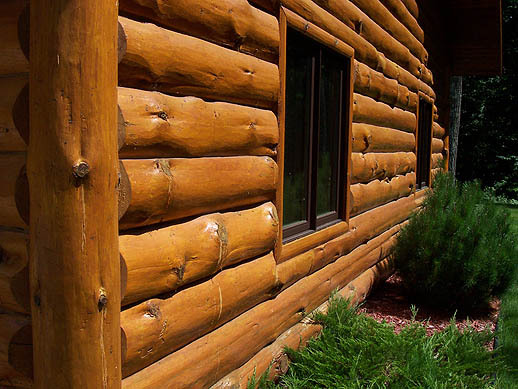 Custom Log Railings – We have custom log railings available.